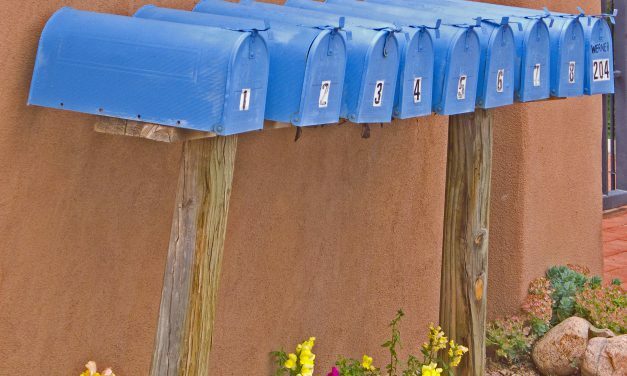 A recent DRE publication sounds the alarm about wire transfer fraud — what other kinds of fraud should you be worried about? 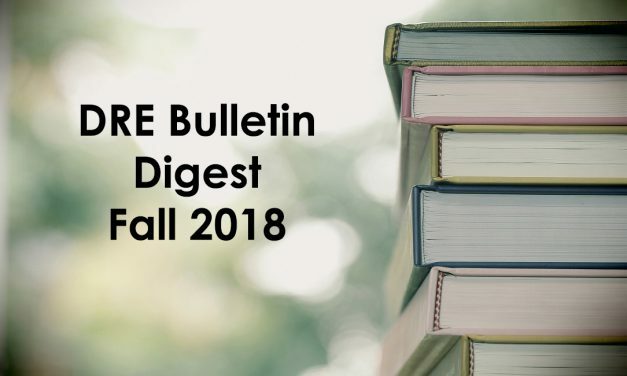 A review of the Fall 2018 DRE Real Estate Bulletin. 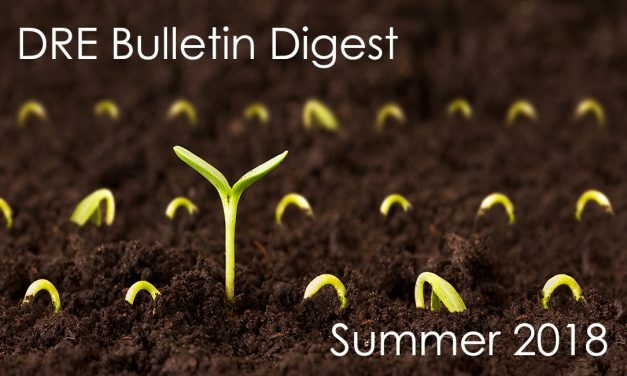 A review of the Summer 2018 DRE Real Estate Bulletin. 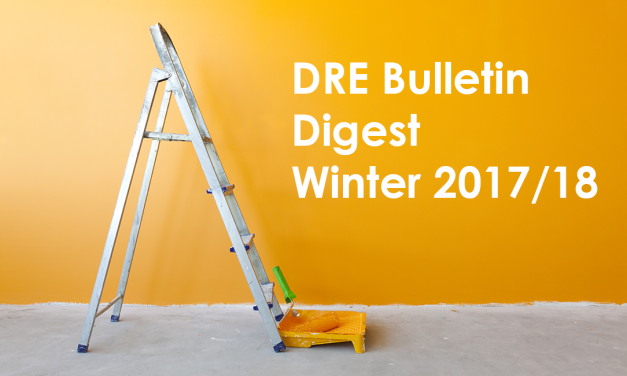 In the wake of Wayne Bell’s departure as Real Estate Commissioner, what’s next for the DRE? 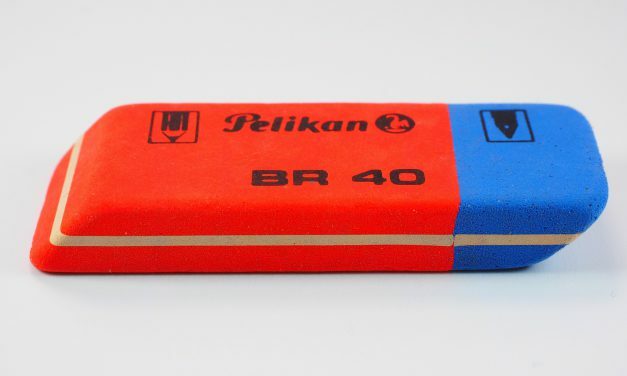 Wayne Bell is no longer the Real Estate Commissioner. 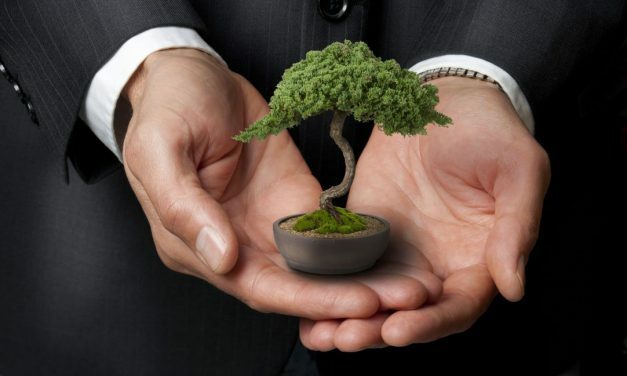 An analysis of the Department of Real Estate (DRE)’s 1990 code of ethics alongside the National Association of Realtors® (NAR)’s current code. Where do they succeed and fail? 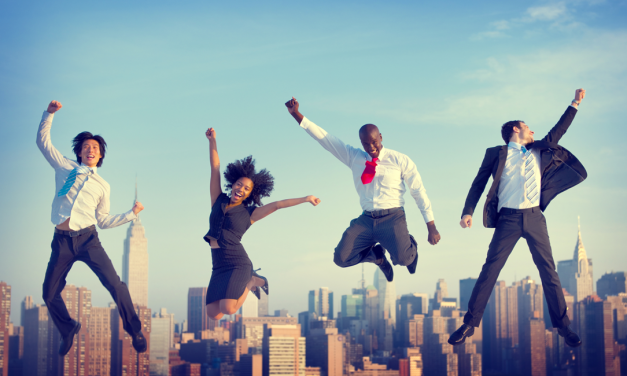 And what does a successful code of ethics for real estate agents look like? Where is the DRE’s code of ethics? 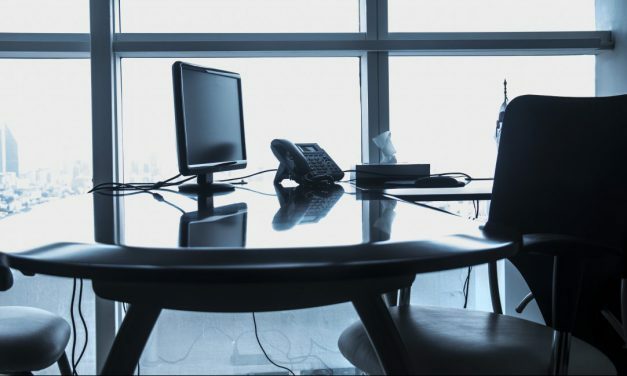 The absence of a dedicated DRE code of ethics leaves California licensees without state-specific ethical guidance. Isn’t it time for the DRE to fill this vacuum? 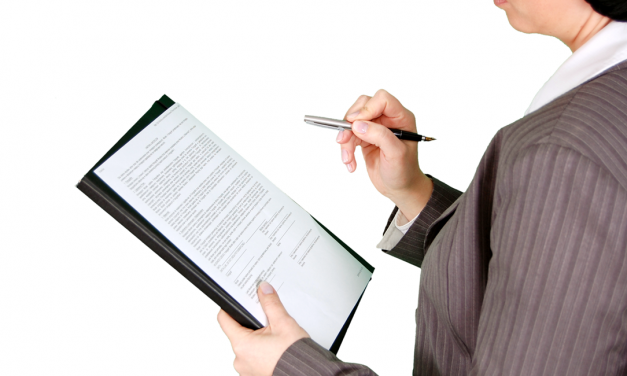 How to protect your brokerage before, during and after a DRE audit. 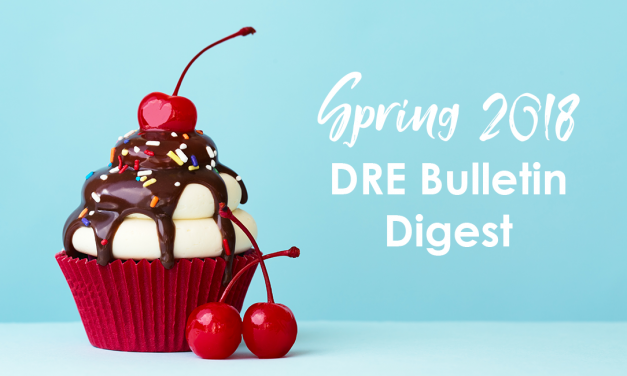 The Spring 2018 Bulletin includes the latest news, guidance and updates from the Department of Real Estate (DRE). 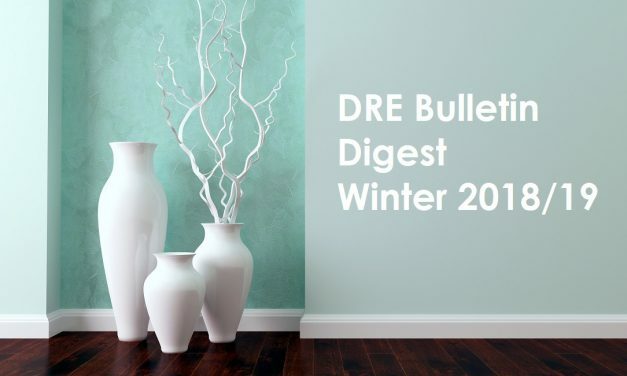 A review of the Winter 2017/18 DRE Real Estate Bulletin. 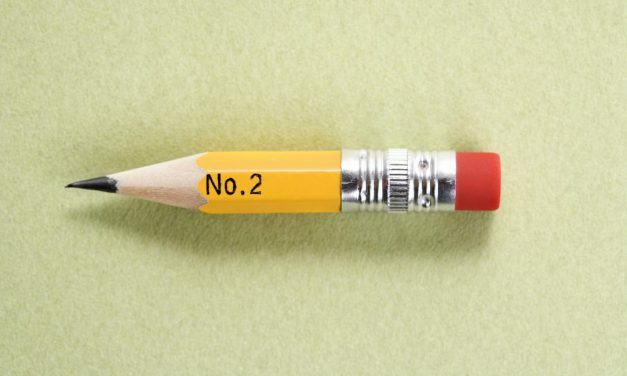 No more will old disciplinary actions haunt a licensee in perpetuity. 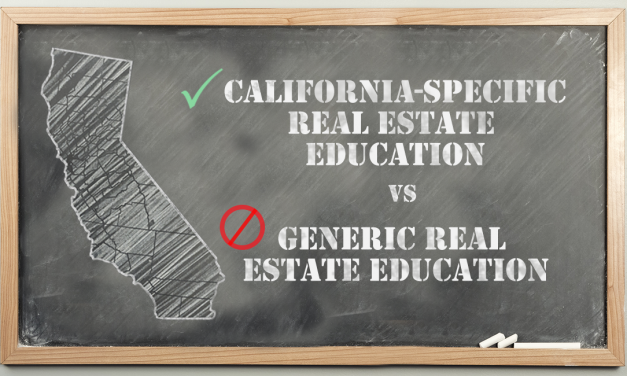 CalBRE is requesting input on three critical actions that will impact California real estate practice. 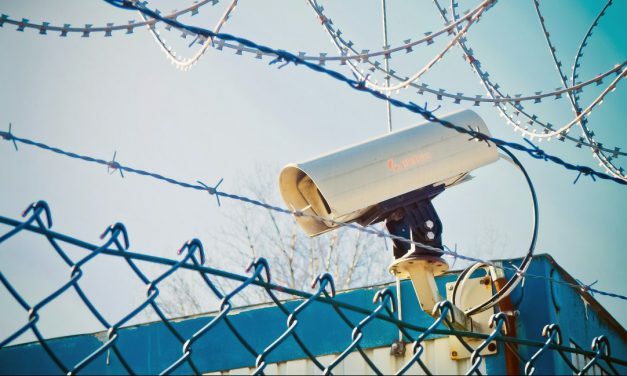 This article clarifies the line between lawful unlicensed activity and actions which strictly require a license. 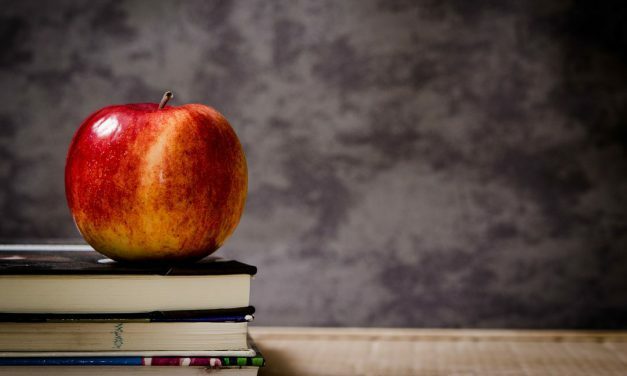 This article digs down into the importance of real estate education — and why it matters a great deal to your practice. The CalBRE will soon regain its autonomy as the Department of Real Estate (DRE). 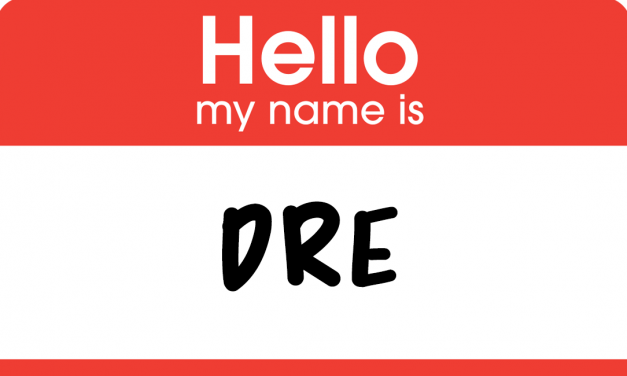 A recently passed bill will rename the CalBRE the DRE. 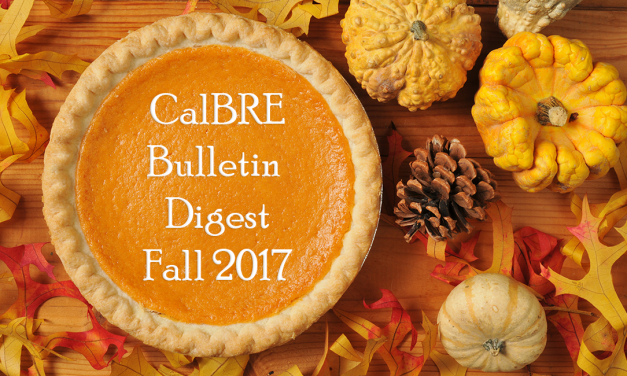 CalBRE’s Fall 2017 Digest covers CalBRE’s 2016-2017 achievements, broker-associate reporting and expunging disciplinary actions. 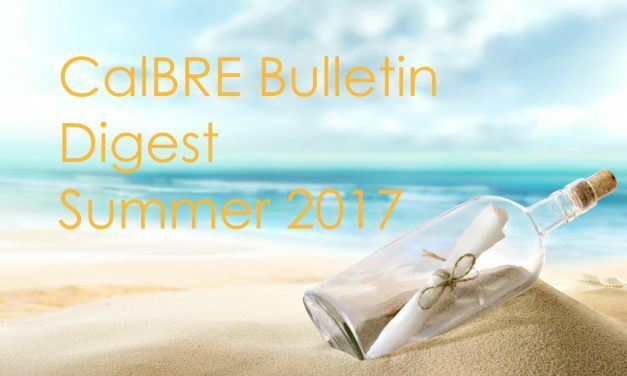 Catch up on the newest CalBRE Real Estate Bulletin for Summer 2017.